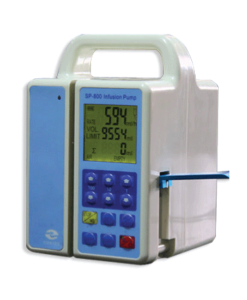 pump can guarantee an accurate and safe injection. 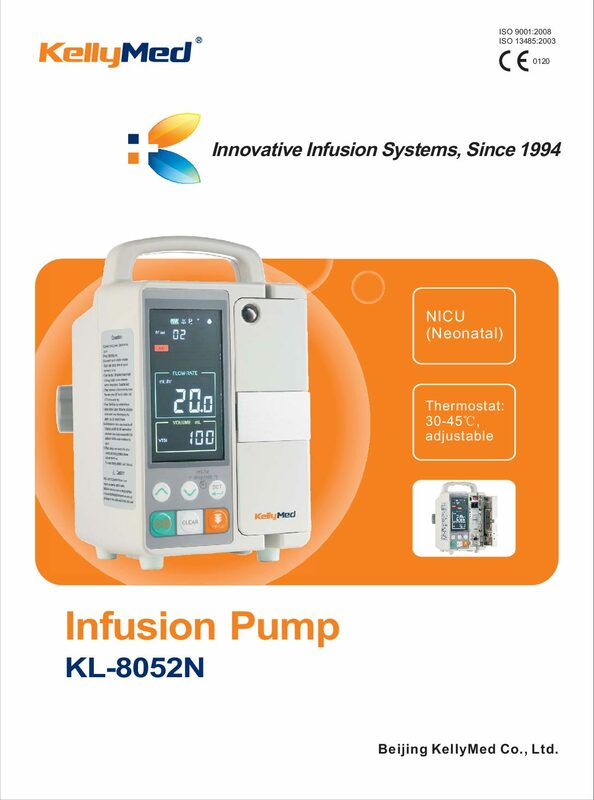 Unique function of bedside injection supervision which makes patients and their relatives as well as nurses more assured. 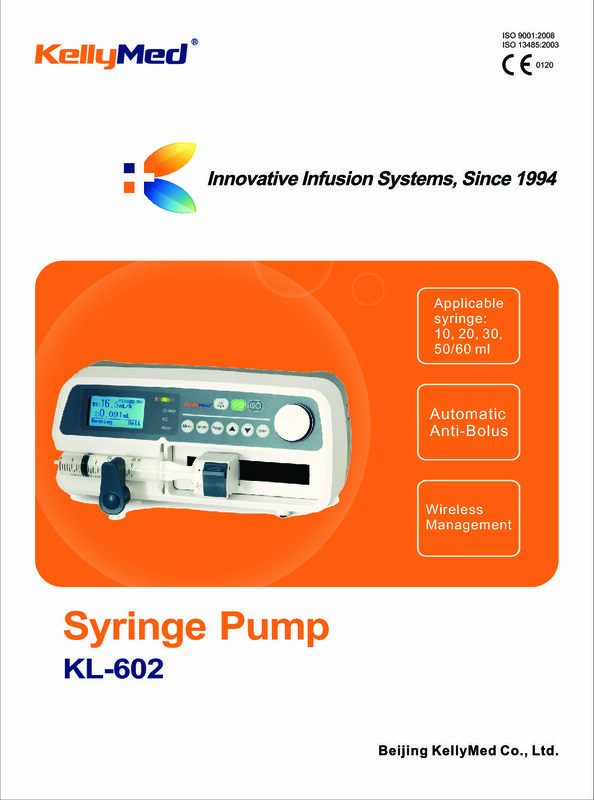 Excellent injection function and operation.Even small-volume injection is accurate. 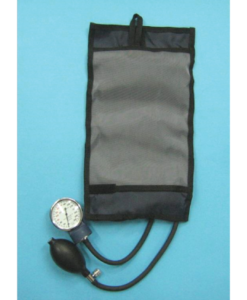 Accurate and sensitive pressure sensor detects occlusion pressure accurately. Alarms are given in case of malfunction or operation error and the machine stops operation automatically. Maximum power consumption:25VA,running more than 5h after being fully charged. 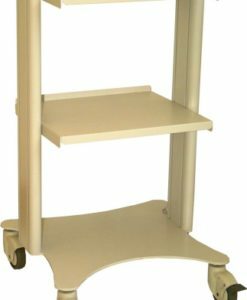 Displayed information:Rate,accumulated injection volume,Syringe size Battery capacity,Bed No.,AC power indicator,Battery charge indicator. 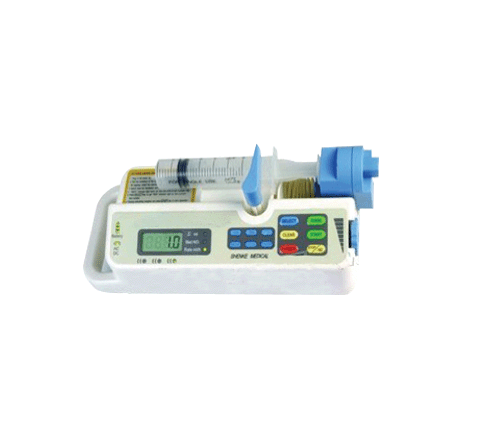 Alarm functions:Near,Over,OCCL.,low battery,syringe installation error,control abnormal,machine malfunction.